What exactly is the Ouya Console? 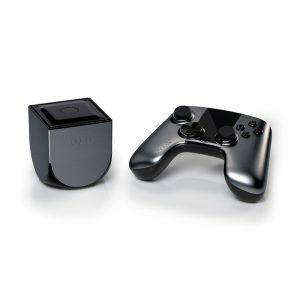 Simply put the Ouya is a new console hoping to change the game for TV game consoles. Upon closer inspection of this device one might think its a glamoured Smartphone set specifically for hooking up to your TV but its so much more. The Ouya is designed with the user in mind. The word “open” may not mean a lot of the average gamer but to designers, developers and tech geeks like myself it means that this product could lead to something big in the future with how we not only play video games but how we setup our home entertainment systems in the near future. Still interested? You should be, read on. 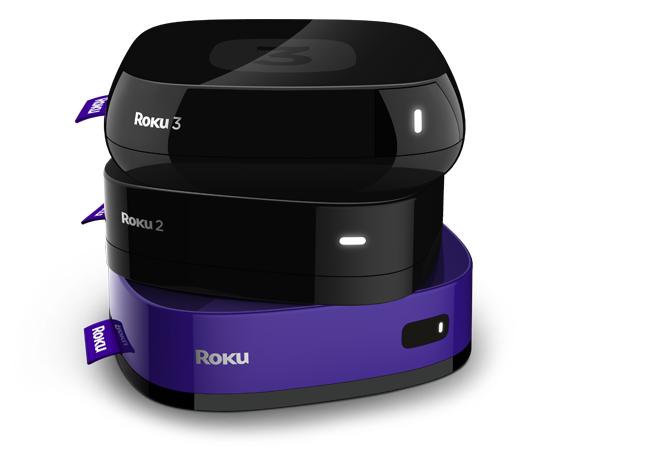 While not quite ready for sale you have a great opportunity to pre-order this amazing little device before it ships starting in June of 2013. Of course when you hear the word console you’re going to think “gaming machine” but you shouldn’t. Sure when this project was launched on Kickstarter the emphasis was strictly that but the fact that their encouraging people to “hack” their device could provide some pretty incredible things in the future. 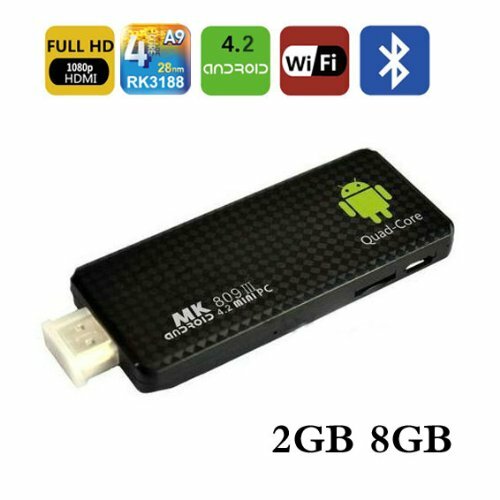 The device itself comes equipped with a Quad Core Tegra 3 processor along with 8GB of storage running Android 4.0. While not entirely new it comes with a built in trackpad for playing mobile games alongside familiar sticks and buttons. It may not mean much to the average user but with completely open hardware and software, an ideology of free to play gaming and the measly price of $99 dollars the system itself should provide gamers frustrated with the status quo an alternative. Piracy has always been a big concern in the gaming industry but allowing a hackable console is something thousands of people want. For years Microsoft and Sony have tried to no end to curb mod chips, firmware hacks and more instead of coming to a realization that the industry is changing…Ouya might just accomplish that. Think of STEAM, an online website dedicated to providing award winning games at a cheap price. It continues to generate huge amounts of interest yet even still today we’re faced with games costing anywhere from 50 to 80 dollars at retail (depending where you live)…if you could get the same calibre entertainment for free (or even half the cost) wouldn’t you? It was just recently announced that games are currently open for submission to Ouya. The review process is expected to begin the end of February and consoles are expected to ship to Kickstarter contributors sometime in March. With fast approval of games expected Ouya is set to potentially be one of the most anticipated releases this year. If you’re still asking yourself why you would want one read below about it being more then just a gaming console. If you’re a regular reader of this blog you know my love for XBMC related devices and with the recent announcement that the dev team XBMC will have a fully functional version of their software for the Ouya it should provide a lot of excitement. 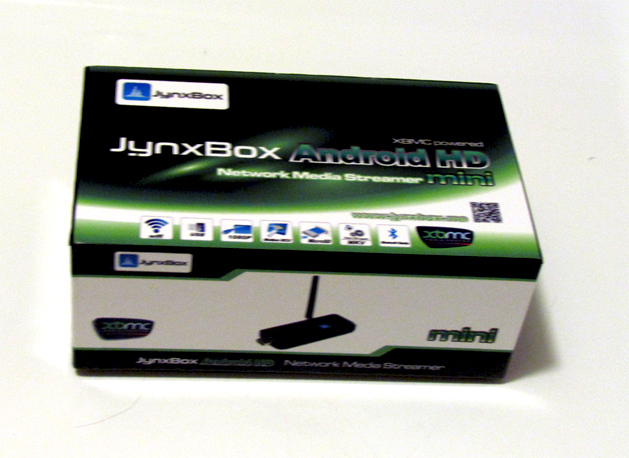 If you’re a avid user of NetFlix then you’ll love XBMC with all it’s added features and plugins. The ability to watch whatever you want with XBMC is truly a unique experience and once you have it you’ll wonder how you ever lived without it. But why stop there? One of my favorite features in recent memory of any gaming system has been the added ability to play retro games. For us older people out there we grew up on games like Super Mario, Super Spike VBall, Ninja Gaiden and more. Having all our games in one console is a living room dream. Forget worrying about having a big enough shelf to house every console owned, instead have one little box that can play them all. While its technically not announced by Ouya Rom players are already terribly abundant on the Google Play Store which makes me believe it will only be a matter of time before you can sit down with a Blades of Steel tournament. Yet the options won’t stop there. Much like the Raspberry Pi having the ability to essentially do whatever you want with a device is going to lead to some pretty incredible things. Despite Microsofts best efforts to lock down there hardware hackers have done some pretty incredible things not only with the 360 console but the Xbox Kinect as well (virtual pianos, interactive dressing rooms etc) which makes me think with a legal “open source” console and platform some incredible things are going to be accomplished. Perhaps the only disadvantage to it all is how unintelligent it will make you feel for not being able to create it yourself (if you can’t like me). Whether you’re a gaming nerd or not the future of the Ouya Console is one that should garner a lot of interest in the coming few years. Perhaps it may not amount to anything but in the past few years we’ve seen some incredible things done on gaming consoles that weren’t open source. The biggest problem facing Ouya with it’s “open” philosphy will be in regards to cheaters. Anyone who has played online has seen people hack any device to try and gain an advantage and this will be no different, how Ouya plans to stop that will be a huge job in itself. Still the added ability to stream endless movies and TV Shows, creating your own old school gaming system complete with NES, SNES, Genesis, Dreamcast, PS2, n64 etc should have you drooling over it’s potential. Yet despite all of what we know with the device it could just be the tip of the iceberg moving forward…needless to say you won’t want to hesitate pre ordering an Ouya today.